It’s why we teach, after all. Ding ding ding! We’ve arrived at an end point. Happiness. Most students spend hours and years in school in the hopes of this end goal. We invest tremendous amounts of time and energy throughout our entire lives into this one major goal: To live a life of happiness and purpose. 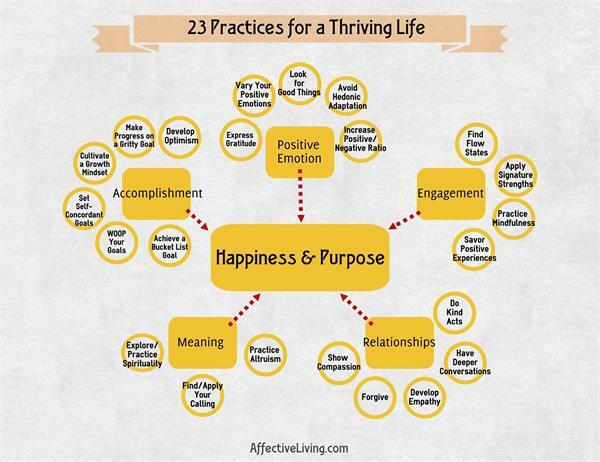 If happiness is so important to all of us, why aren’t we practicing and teaching happiness and meaning directly? 20. Cultivate a growth mindset. 21. Make progress on a gritty goal. 22. Develop an optimistic explanatory style. 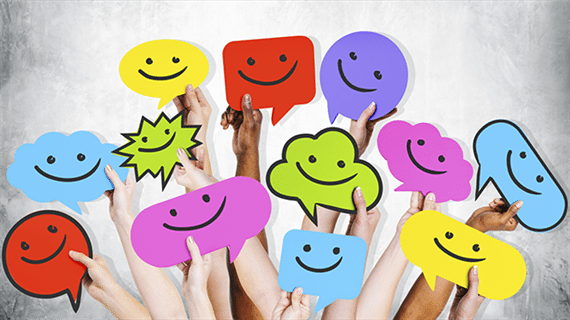 This is part one in a series on nurturing thriving learners from AffectiveLiving and WeAreTeachers. Stay tuned as we dive deeper into each of these 23 practices and outline lessons to teach them. 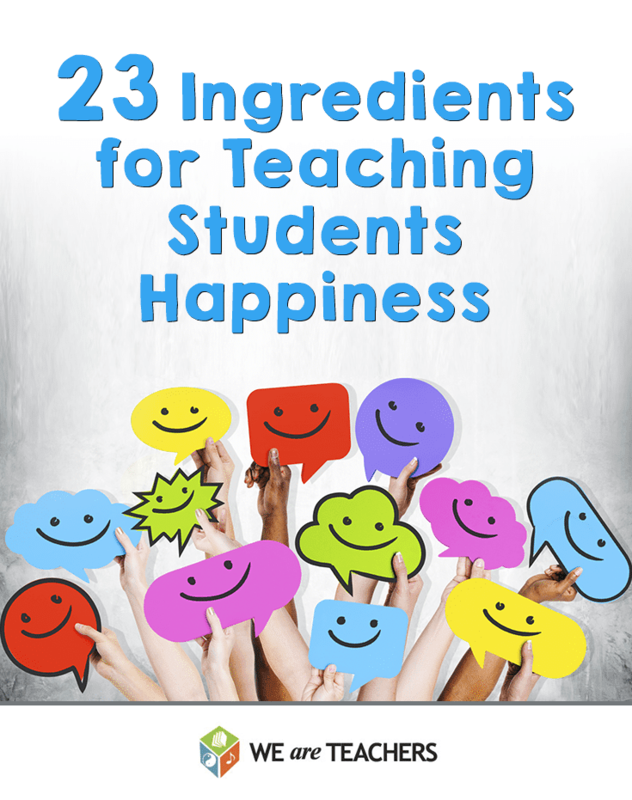 By teaching these concepts directly, we can propel our students – and ourselves – toward lives of happiness and purpose.